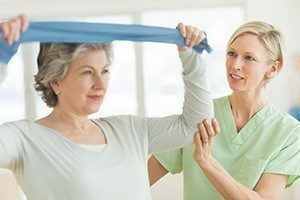 Personal attention and progressive medical care go hand in hand at Bella Terra Billings. Our accommodations offer guests comfortable living spaces and a wide array of on-site medical services. 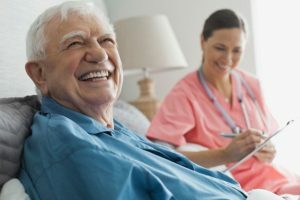 Whether you or a loved one are in need of post-hospital care and rehabilitation, or residential skilled nursing care, you will find our warm and attentive staff, and beautiful campus setting provide the ideal atmosphere for recovery and living. We’re proud to offer physical, occupational and speech therapy up to seven days a week. Bella Terra takes pride in offering an array of healthcare services to our patients.